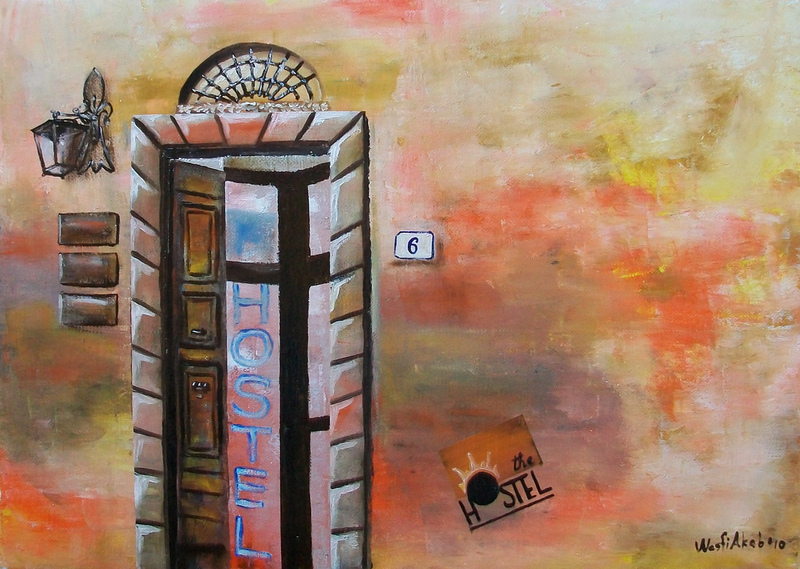 What better way to travel the world in a budget-conscious way, meeting other people, than staying in hostels? Here’s how to make your stay as pleasant as possible. Although some hostels have private rooms or smaller dorms, you'll usually have to share the bathroom and toilet; don't expect a lot of privacy. Unlike hotels though, hostels are very sociable environments (especially if you're travelling alone) where you can meet lots of new people. And even if there are people you don't like; you never have to see them again after you leave the hostel. It's up to you! The best way to survive a hostel stay is to be cool, relaxed and to get into conversation with other people. Start with the staff: they are probably locals and will be able to give you the best tips for things to see, places to eat and where to go out. You might find sightseeing buddies or fellow party animals among the other guests at the hostel, get some valuable travelling advice or simply exchange stories. Nobody likes taking a shower standing in other people's hair or catching foot fungus, so take some flip-flops! Obviously, not those fancy brand-new leather sandals, but the cheap plastic ones that won't get damaged by the water and soap. Waking up every hour because you think someone is stealing your stuff can spoil your holidays (let alone if it actually happens), so get a padlock for your suitcase, rucksack, purse, or to attach your belongings to the bed. Keep your wallet, passport, phone and other valuables under your pillow or otherwise close to your body. Being kept awake all night by someone snoring loudly tends to bring out the worst in one: it is better for everyone if you bring earplugs and block out the noise (ps: if you know you're a snorer and still want to stay in a hostel, you will make a lot of friends if you hand out some earplugs to your dorm mates). Bring your own towel and – if you can – sheets or a sleeping bag. Some hostels provide them but many don't or aren't too good at cleaning them. Also, you usually pay a bit extra to rent towels and sheets. Some people feel they need all the lights on when they come back from a wild night out - just when you have to get up early to catch your plane; an eye mask can spare you unwanted wake-ups. And last but not least: check for reviews of the hostel you are planning to book; it's the best way to avoid unwelcome surprises!